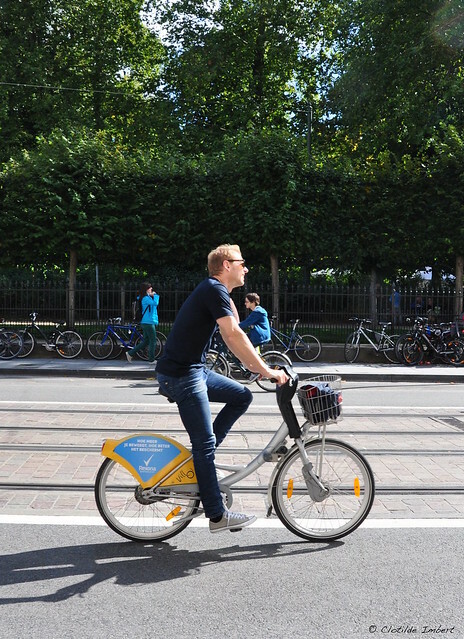 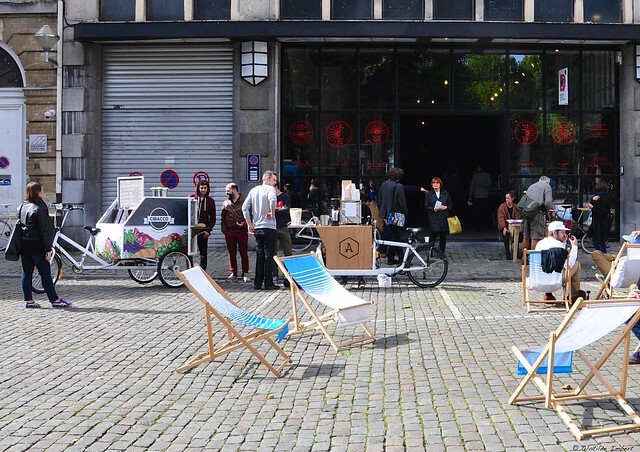 During the European Mobility Week, many events are organised to promote smart mobilities as an alternative to single-person car trips. 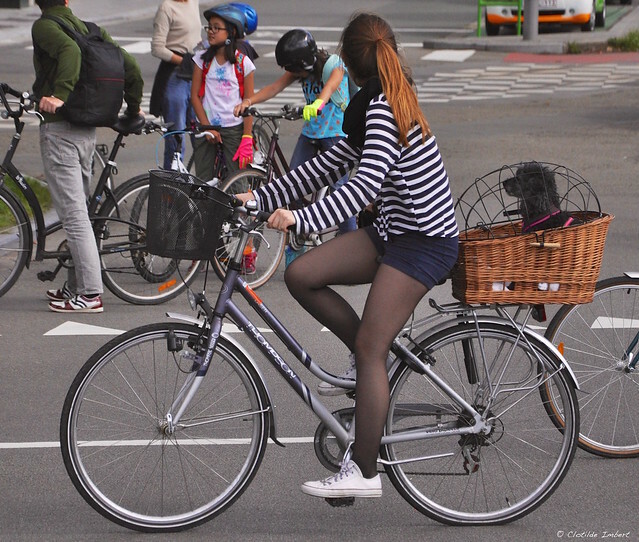 As usual during this week, planners, politicians and inhabitants talk about urban cycling and liveable cities. 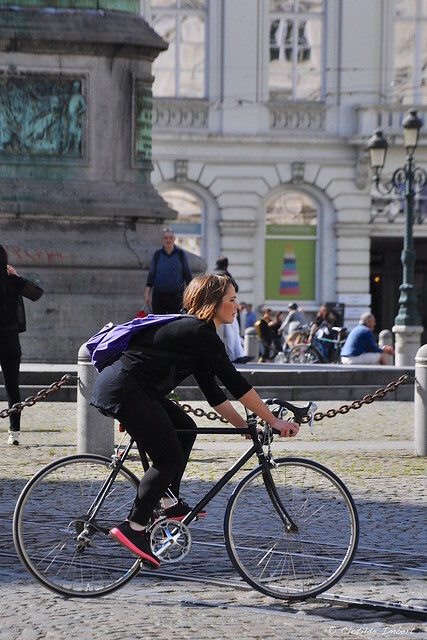 On Sunday, they walk the talk and in Brussels region, 19 municipalities have decided to ban cars for a day. 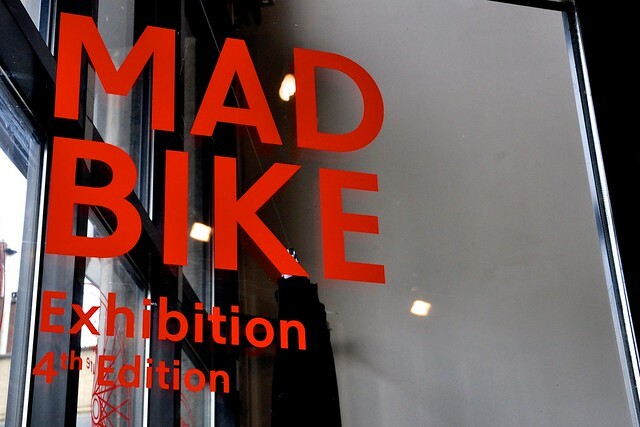 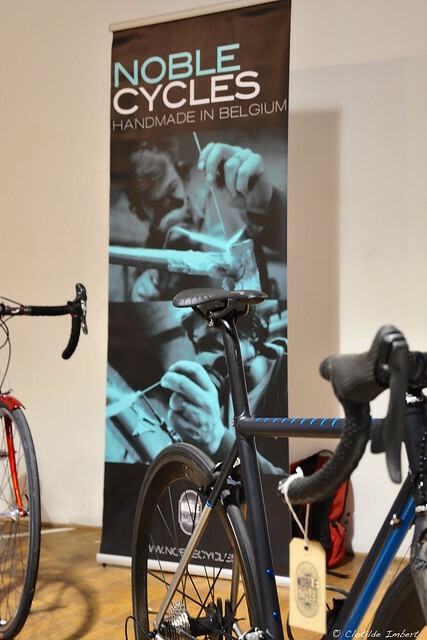 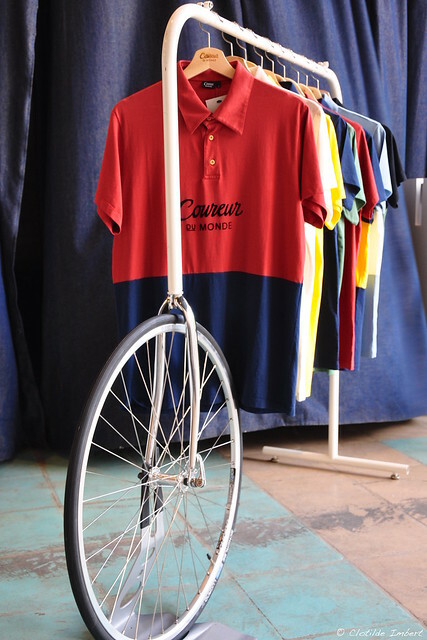 The festival MAD BIKE brings people together as well as being professional and trendy. 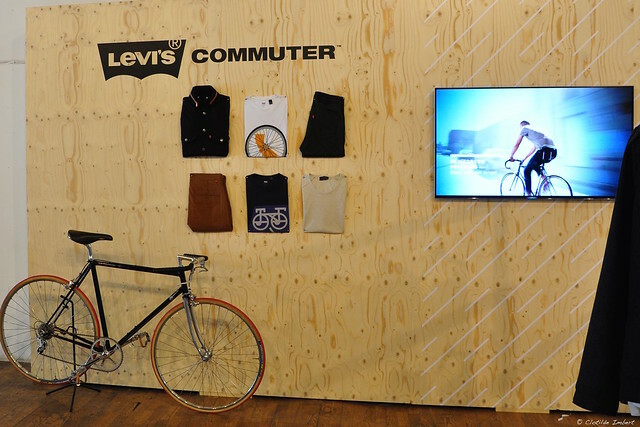 It is based on urban mobility, showing off ‘bicycle culture' via bike exhibitions, bike demonstrations, professional get-togethers/round tables, bike and accessory exhibitors. 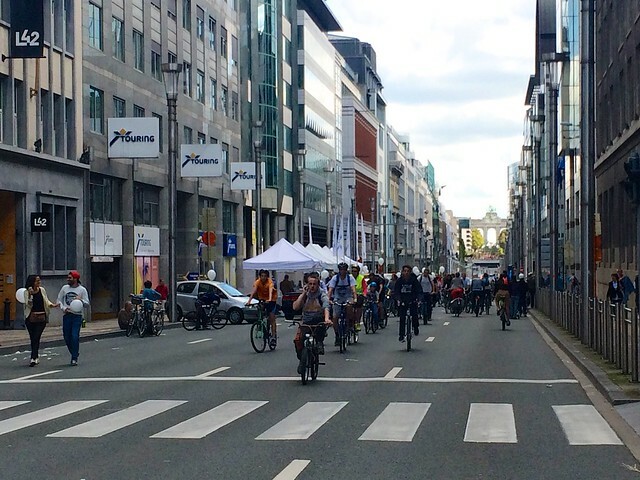 This Sunday, the usually crowed avenues of Brussels - Rue de la Loi, Rue Royale, Avenue de Tervueren... - have been turned into bike streets. 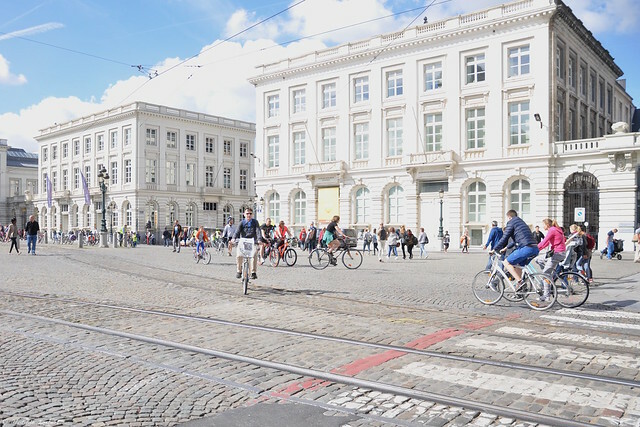 Rue de la Loi - Many commuters would dream to see it car-free every morning. 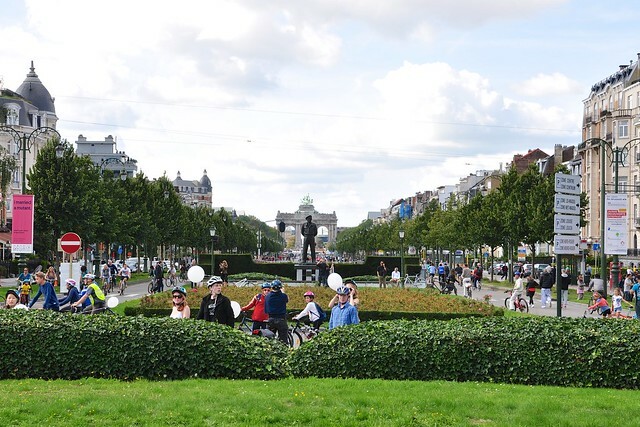 Mongometrie: Photograph taken from a round-about that is usually not accessible to pedestrians.